Gabriel Neves (left) and James Tye (right). 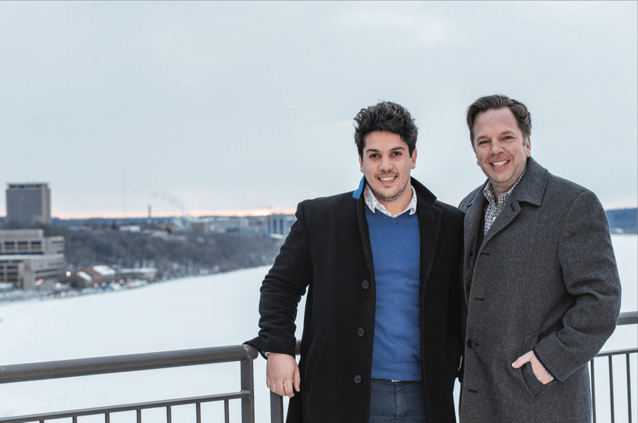 Married last fall, the couple lives, works and plays downtown, and they chose their apartment for the view of Lake Monona. When the warm weather arrives, the newlyweds look forward to enjoying one of their wedding presents, a vintage Chris Craft that was a gift from James’ grandmother. They named the boat “Quatro Lagos,” which means “four lakes” in Gabriel’s native Portuguese language. For James, the lakes are both a passion and a profession. 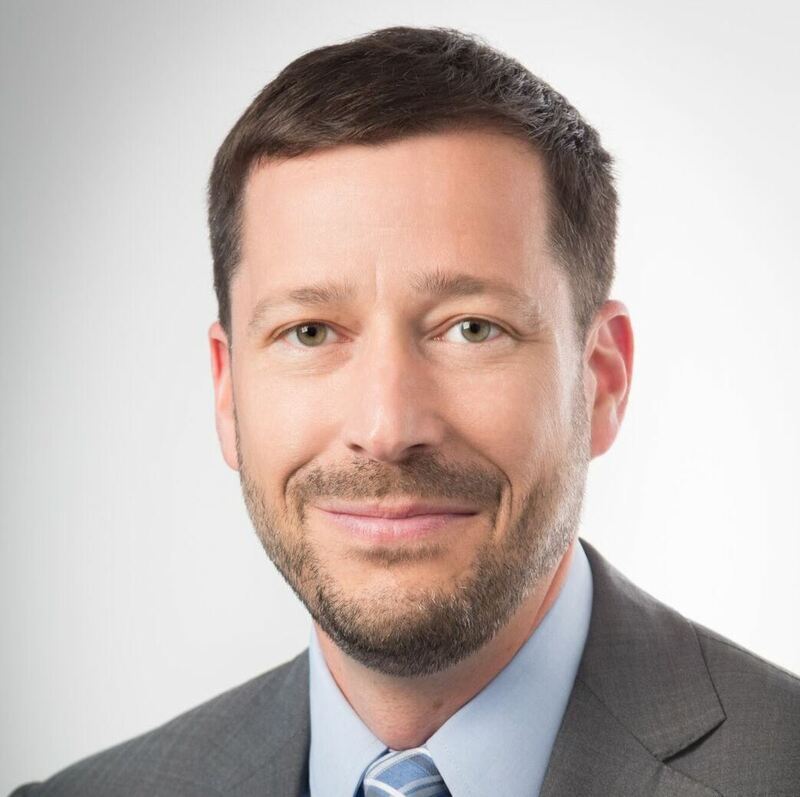 The Madison native co-founded and serves as executive director of Clean Lakes Alliance, the community nonprofit that brings people, businesses, organizations and government agencies together to improve and protect water quality in the Yahara River watershed. The couple’s legacy gift will support the Clean Lakes Alliance Frozen Assets Fund, a Designated Agency Fund that provides permanent support for the organization. James and Gabriel say they were moved to leave a planned gift and join the Legacy Society after learning about an anonymous donor’s gift of $1,000 to the Community Impact Fund for each new commitment during MCF’s 75th Anniversary Year of Giving.